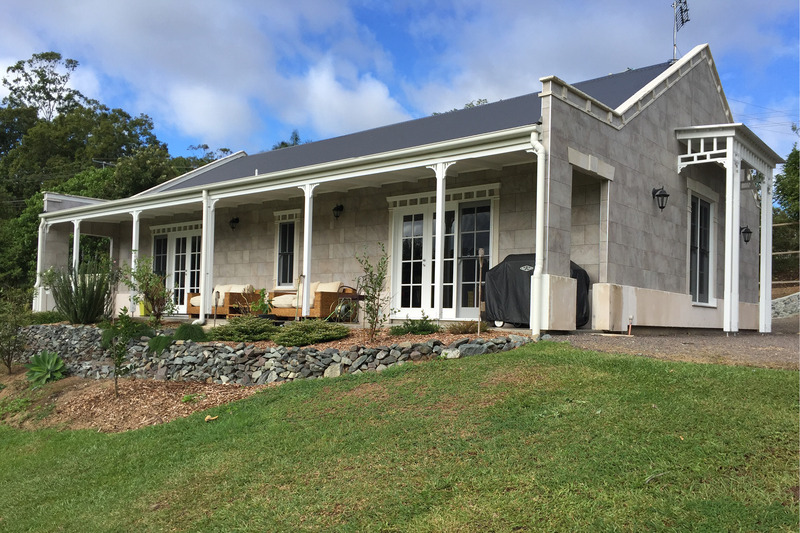 A complete renovation and extension to a 1970’s brick home, Sunshine Coast. An amazing renovation and extension to transform a once fibro shack. 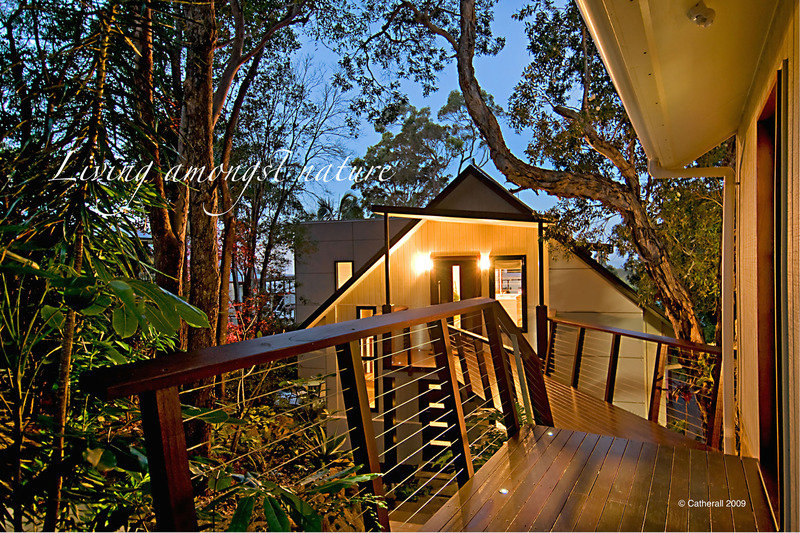 New build cottage on a sloping block on Buderim, Sunshine Coast. 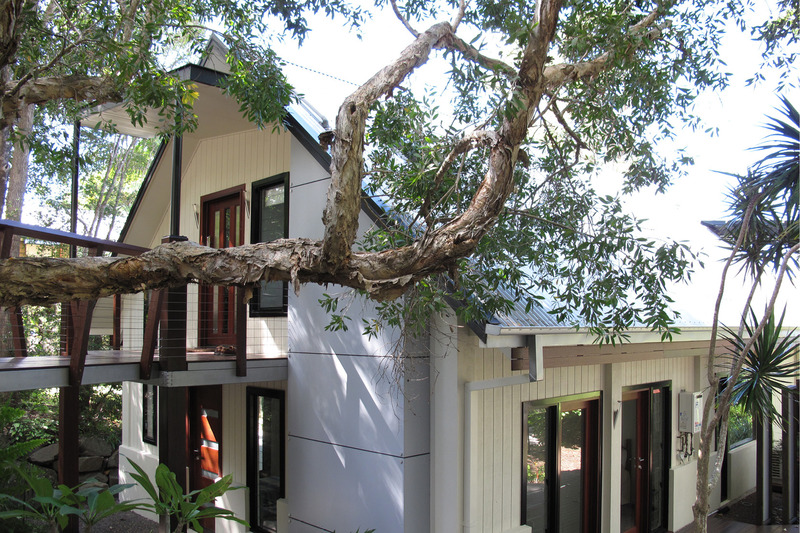 Make the most of your building site by incorporating natural surroundings. 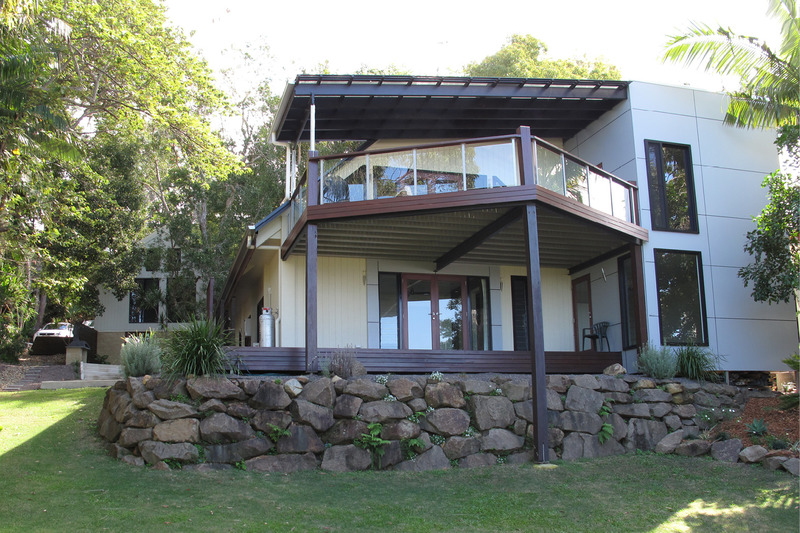 For this house, a bridge formed the entry way to the main front door of this Coolum property. 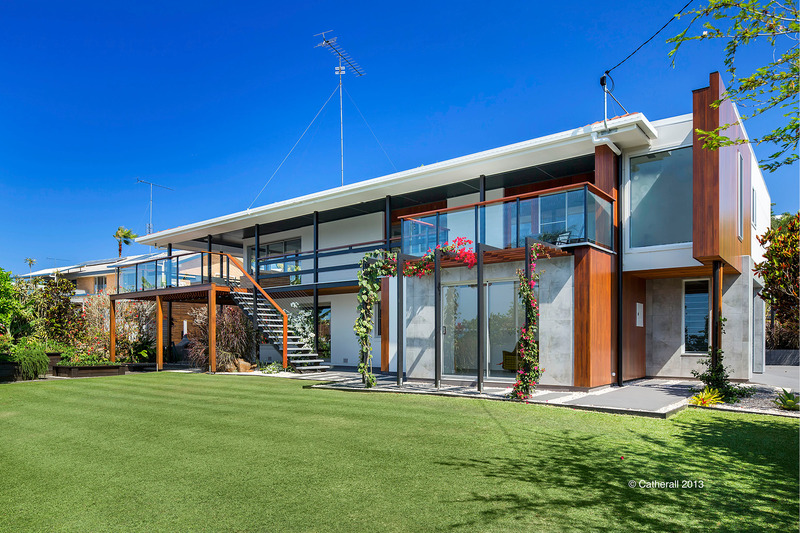 Decks and bridges to give your new home an impressive entry. 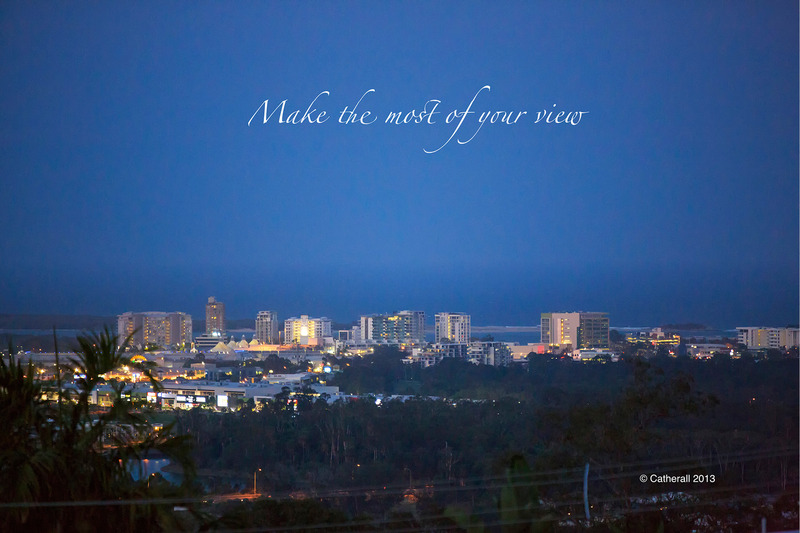 Build, extend or renovate to maximise your property’s potential. 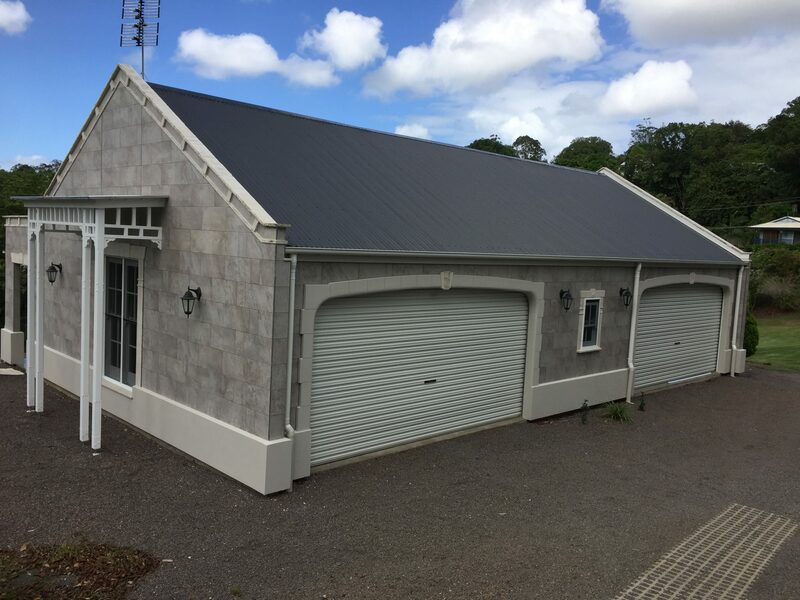 This garage was built using a timber frame construction with cement sheeting and clad with tile, hebel and stone. 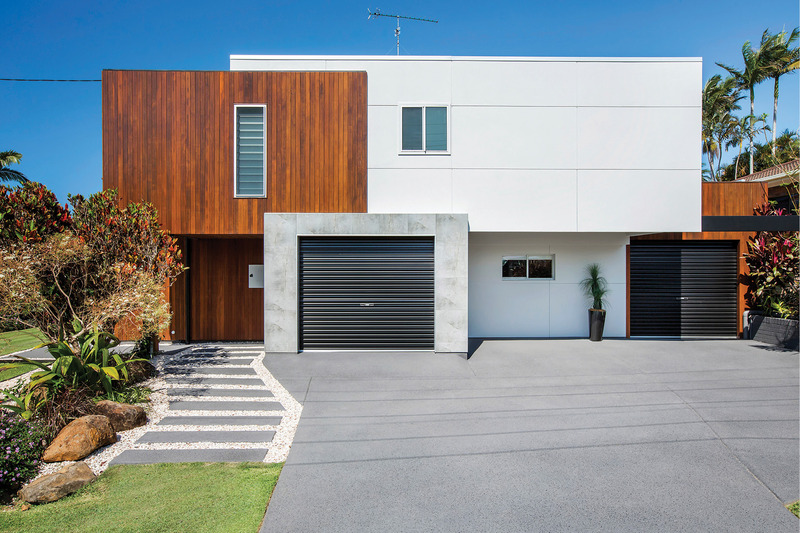 A new extension and landscaping transforms this home adding value and street appeal. 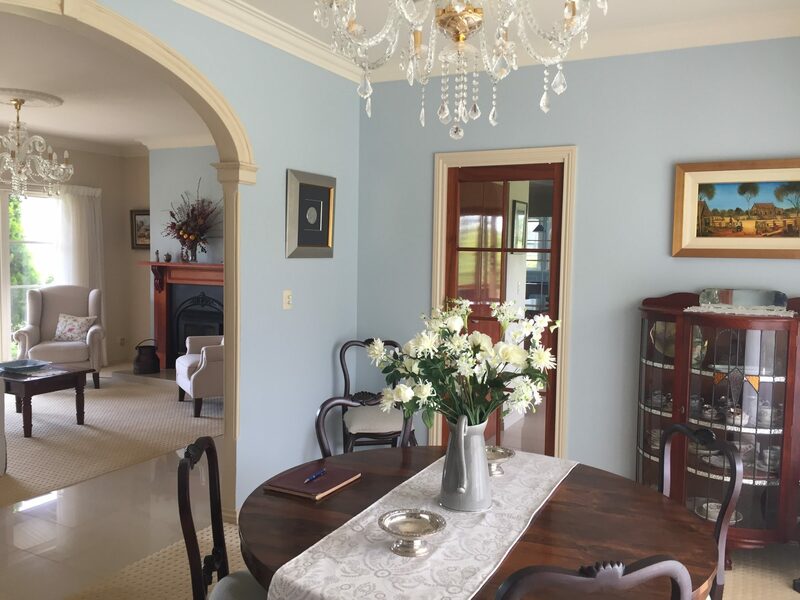 Previously a wine coloured room, Carey worked with the owners love of blue to select the right hue for a beautiful peaceful formal dining room. 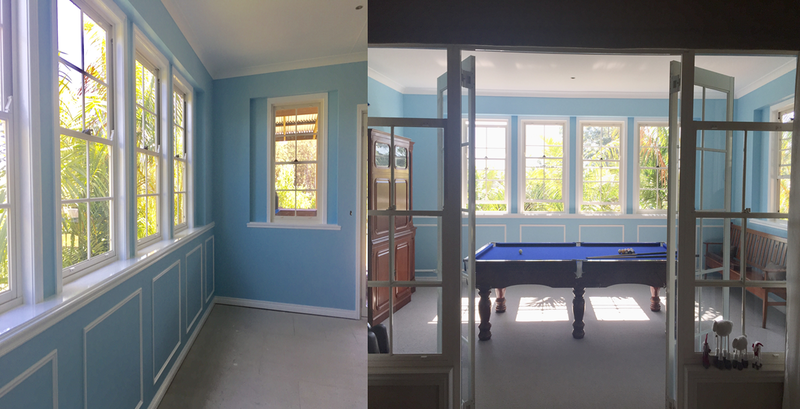 Formerly an alfresco area, this space was transformed into a billiard room featuring wall panelling, recessed windows and a wide window shelf.